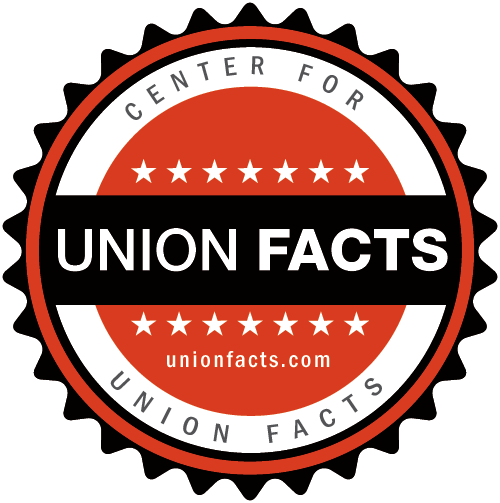 Union Facts| Service Employees | Profile, Membership, Leaders, Political Operations, etc. These pension funds are tied to the union according to their name only. There is no formal system for identifying all pension funds associated with a union. As a result, some of these pension fund may not be associated with the union.